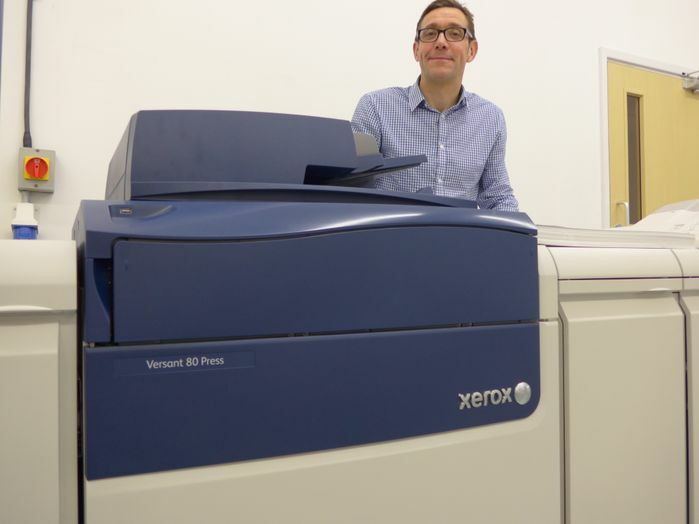 UXBRIDGE, U.K., February 17, 2015 – Hickling & Squires has installed a Xerox Versant® 2100 Press and Xerox Versant 80 Press to help support a surge in demand for short-run digital print and personalised, print on-demand contracts. The Nottingham-based company has developed an extensive customer base across the UK serving clients in a number of different industries including retail, leisure, and education as well those in the public sector. 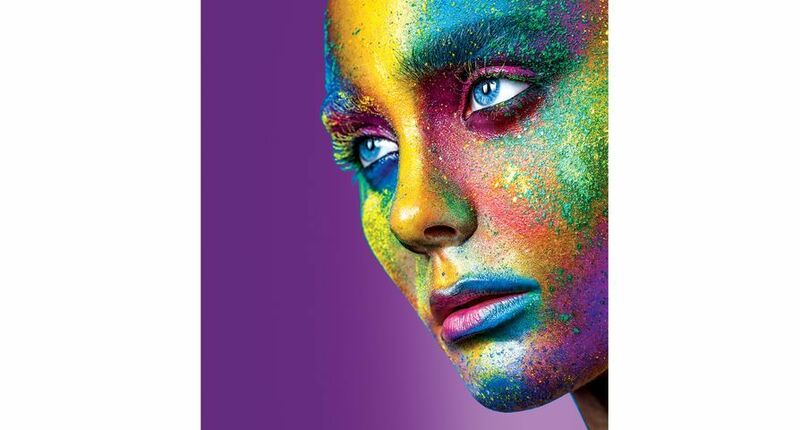 Facing rising demand for more complex digital print projects, Hickling & Squires was looking to invest in the right solution to not only increase its print capacity but also streamline the finishing process. 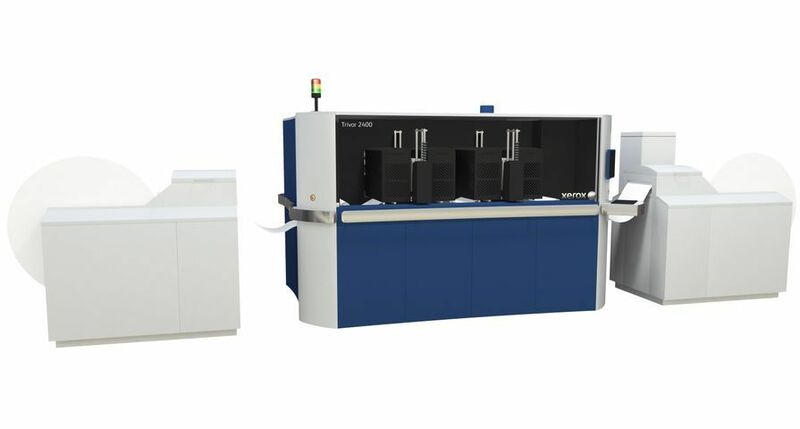 Xerox was able to offer a joint solution with Duplo, whereby the commercial printer also installed a Duplo 350 Digital Booklet System and a Duplo DC-646 slitter/cutter/creaser. This combined investment, together with Xerox’s FreeFlow® Core pre-press automation software, replaced a Xerox iGen® 4 Press and has enabled Hickling & Squires to significantly improve its digital print efficiency. 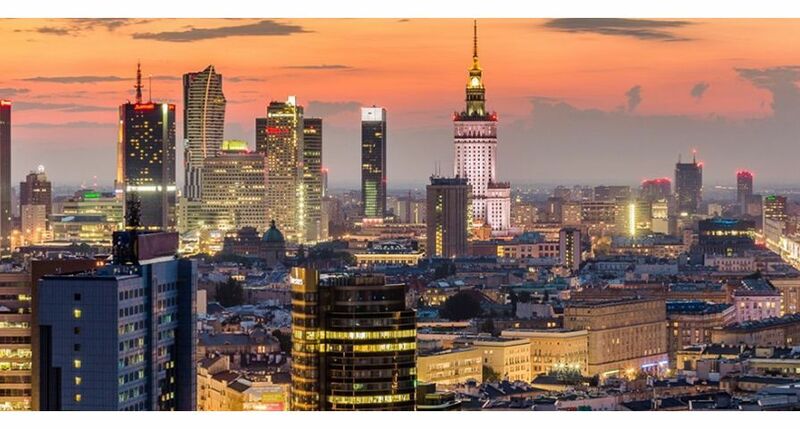 This extra capacity is essential to meeting short-run turnaround times, strengthening the company’s offering in the digital print market, and ultimately growing its customer base. Xerox®, Xerox and Design®, Versant®, FreeFlow® and iGen® are trademarks of Xerox in the United States and/or other countries. Hickling & Squires has installed a Xerox Versant® 2100 Press and Xerox Versant 80 Press to help support a surge in demand for short-run digital print and personalised, print on-demand contracts.